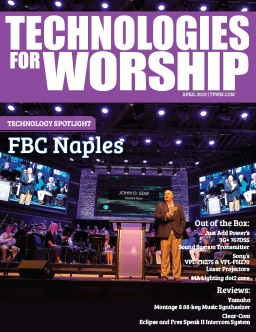 We wanted to make sure you were the first to know about our new solution for mounting our CB-12 and CB-22 ceiling boxes into drywall. 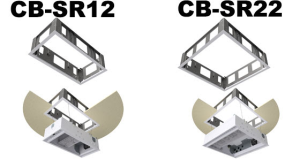 The CB-SR12 and CB-SR22 drywall mounting frames were specifically designed to easily mount the 1’x2′ (CB-12) and 2’x2′ (CB-22) ceiling enclosures. The mounting frame is installed in the ceiling opening using threaded rod. The ceiling box can then be hung vertically, via the included cables, while the equipment is mounted and wired allowing convenient access to the components and cables.